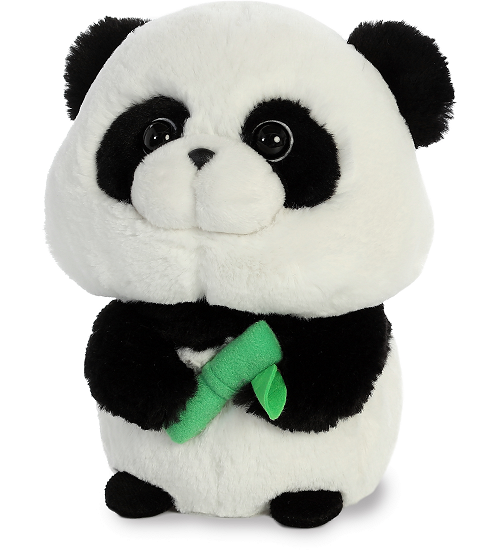 Bubbles Panda is an adorable plush panda bear with an incredibly sweet face and imploring eyes. 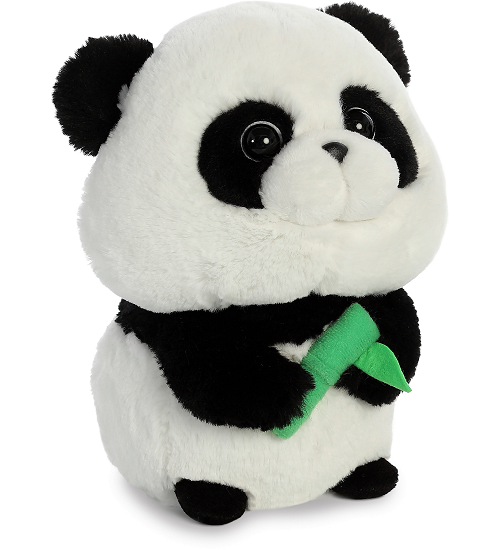 This huggable panda stuffed animal has soft white and black fur, alert ears, and black nose. 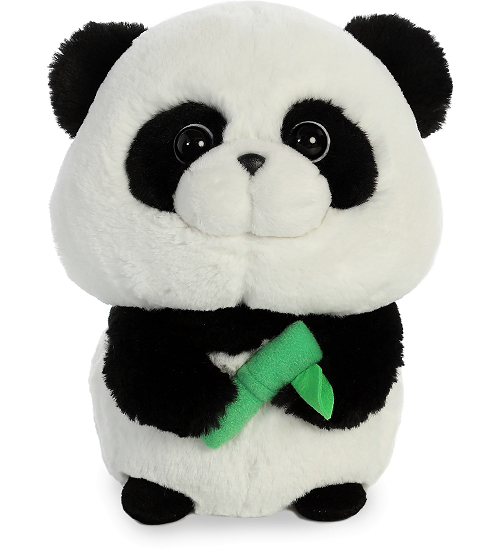 Holding tight to its soft piece of green bamboo, this stuffed panda from the Aurora World Bubbles collection is a delightful plush friend for cuddly fun or imaginative adventure. 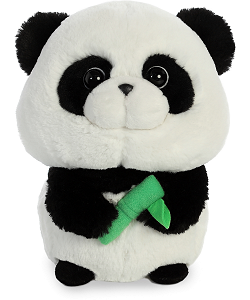 This cute plush panda backpack clip is cuddly with soft white and black fur and always smiling face.